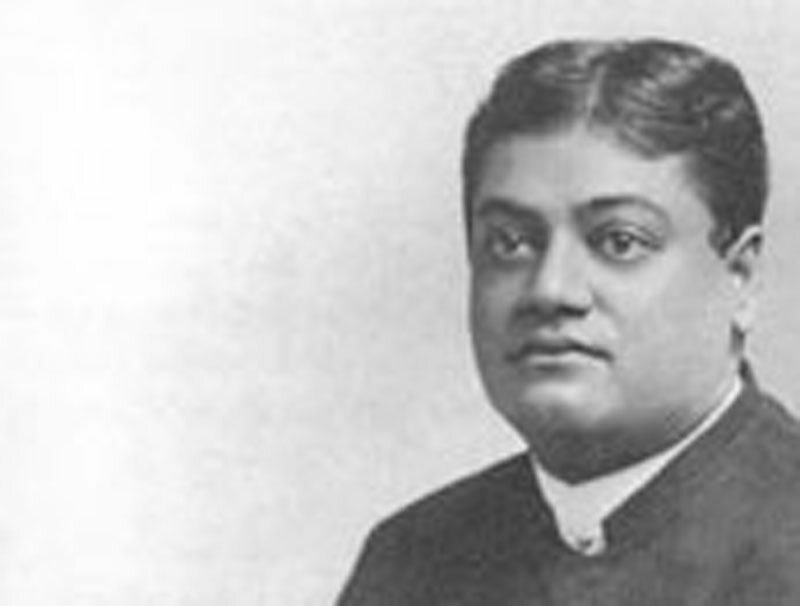 Notes on Vedanta - Teachings of Swami Vivekananda by Topic- Frank Parlato Jr. The cardinal features of the Hindu religion are founded on the meditative and speculative philosophy and on the ethical teachings contained in the various books of the Vedas, which assert that the universe is infinite in space and eternal in duration. It never had a beginning and it never will have an end. Innumerable have been the manifestations of the power of the Spirit in the realm of matter, of the force or the Infinite in the domain of the finite, but the Infinite Itself is self-existent, eternal, and unchangeable. The passage of time makes no mark whatever on the dial of eternity. In its super Sensuous region, which cannot be comprehended at all by the human understanding, there is no past and there is no future. The Vedas teach that the soul of man is immortal. The body is subject to the law of growth and decay what grows must of necessity decay. But the indwelling spirit is related to the infinite and eternal life; it never had a beginning, and it will never have an end. One of the chief distinctions between the Vedic and the Christian religion is that the Christian religion teaches that each human soul had its beginning at its birth into this world; whereas the Vedic religion asserts that the spirit of man is an emanation of the Eternal Being and had no more a beginning than God Himself. Innumerable have been and will be its manifestations in its passage from one personality to another, subject to the great law of spiritual evolution, until it reaches perfection, when there is no more change.